If you are looking to buy a used passenger van you came to the right place. 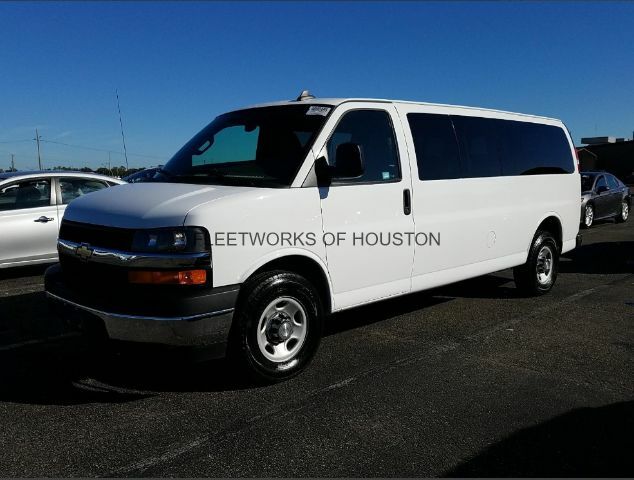 Fleetworks of Houston Inc offers 10 passenger and 12 passenger vans from best car makers in the market. Mercedes Sprinter, Dodge Ram ProMaster, Ford Transit Wagon, Chevrolet Express, and Nissan NV3500 Passenger are just a portion of our inventory. Choose a trim level, engine or wheelbase according to business requirements. Come to our location at 4815 Katy Freeway, Houston, TX and see all passenger vans for sale or call customer support number at (713) 909-7261. Some outstanding financing options are waiting for you. We believe that win-win situations still exist.